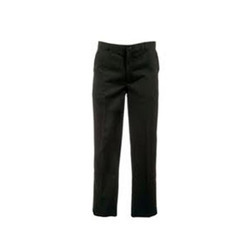 Offered to the customers in a number of fitting sizes and standard patterns, the offered range of this School Uniform Trousers can be availed from us at the most comprehensive and market leading price range. We have made use of only quality approved and fine quality fabric procured from the most reliable vendors. Customers can easily avail this range from us in surplus at wholesale prices. We have marked our presence as a proficient name in the market for manufacturing excellent quality School Full Pants. We manufacture school full pants using branded fabric and make them available in different sizes. Our company can provide any type of color depending on the preference of the institution for the uniform. 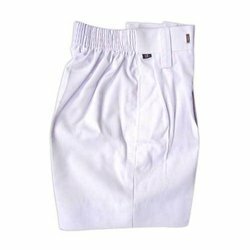 The extensive range of School Half Pants offered by our company is made in compliance with the specifications provided by the clients. Use of best quality fabric that too in different colors combinations have made us foremost choice of the customers. 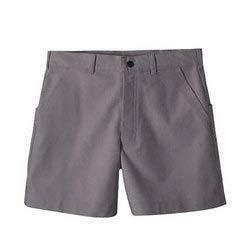 The availability of school half pants in different sizes and bulk quantity has pleased the customers at large. 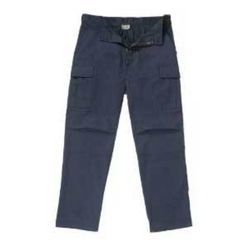 Looking for School Uniform Pants ?